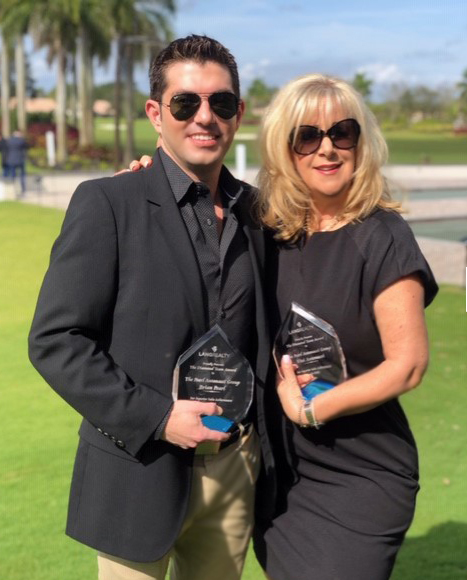 BOCA RATON, Fla. - Feb. 8, 2019 - PRLog -- Lang Realty recently recognized its top real estate sales executives and teams for their 2018 achievements. 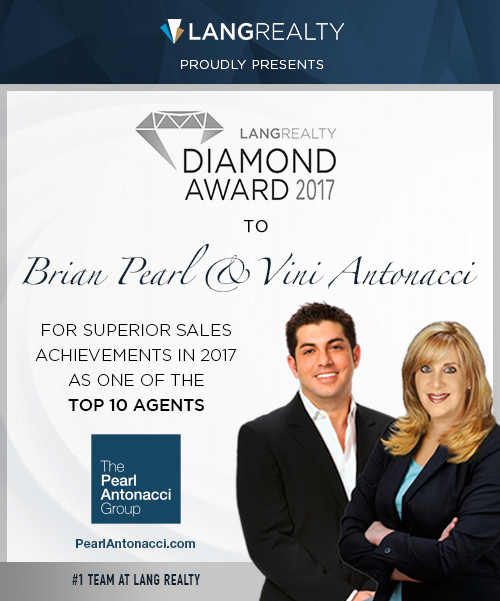 Among them, The Pearl Antonacci Group receiving the Diamond Award for the third consecutive year for top sales in excess of $575,000 in gross commission income (GCI). The team's sales volume increased by 12 percent from 2017 to 2018. 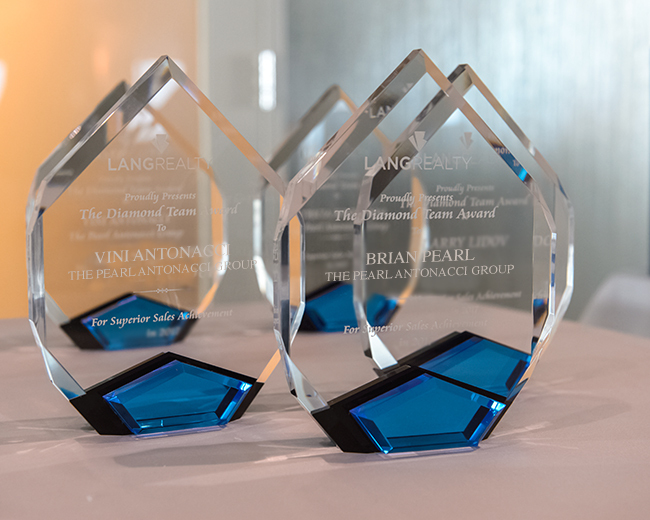 The Diamond Award is the highest honor given by Lang Realty for the team awards category. 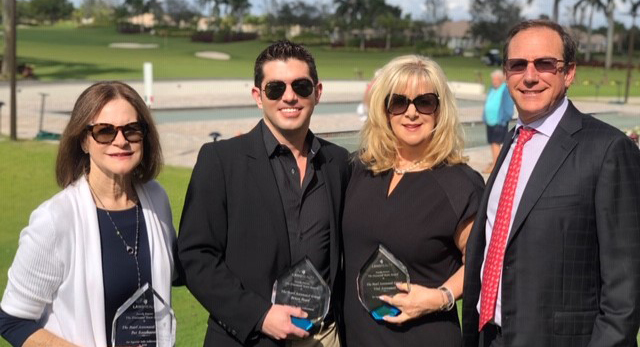 The real estate company's annual awards ceremony was held at Aberdeen Country Club in Boynton Beach, where Lang Realty is the Preferred Real Estate Company for the country club.